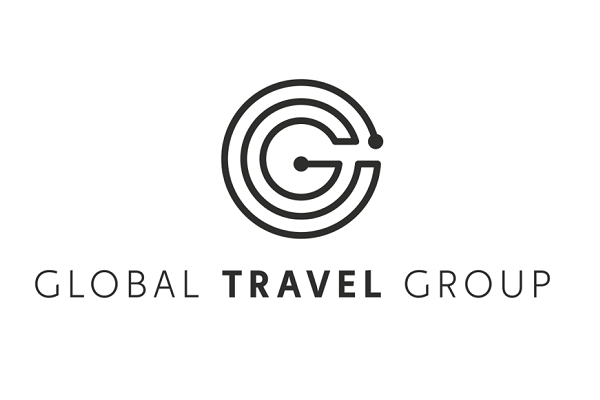 The boss of The Global Travel Group is predicting a flurry of bookings in the next two months and urged members to mine their databases to target repeat customers. 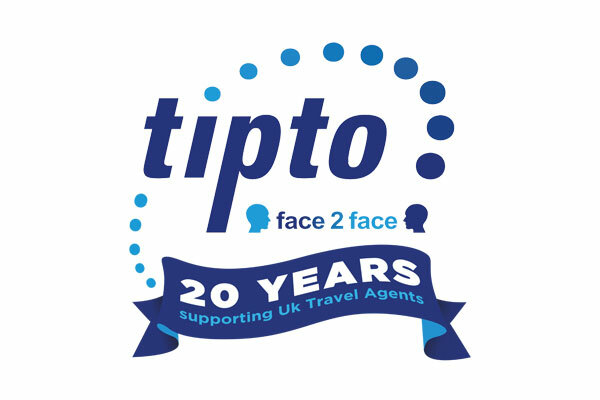 He said the group’s members – independent travel agents – have reported “unpredictable” booking patterns, with shops busy one day and quiet the next. Stark said Global had seen a “mixed” picture throughout the peaks season, with cruise bookings up 10% year on year and UK domestic holidays up 18% year on year – the two markets are Global members’ “stand-out performers” – but short-haul European bookings down “slightly”. “There are many more agents selling cruise nowadays, and that is down to the great work the cruise lines have done in educating retailers on the opportunities available,” Stark said. “The whole sector is on a high and the amazing depth of product means it is easy to find availability to suit clients. “We have also seen a big jump in UK holidays so far for the summer. The traditional big names such as Shearings, Haven, Super Breaks and Hoseasons have done a lot of promotion and pushed up the quality of their offering – also I think uncertainty over Brexit and the poor exchange rate has prompted lots of people to think about domestic breaks. Stark said bookings to Spain and the Algarve had been “solid” and that Global members’ clients were continuing to look at options in North Africa and Turkey. Around 5% of Global business in January was for summer 2020, which the group put down to consumers thinking beyond the expected economic impact of Brexit.